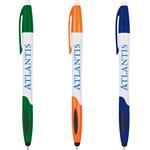 Promotional Pens and Marketing Pens with you custom logo by Adco Marketing. 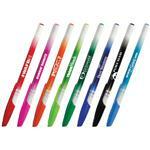 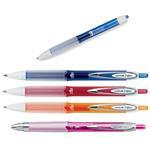 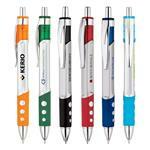 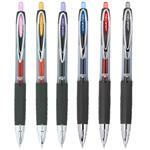 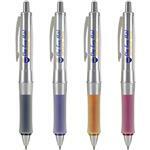 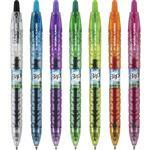 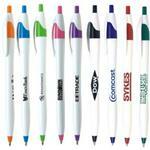 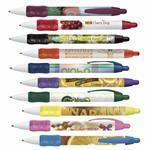 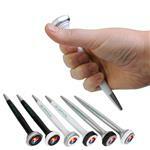 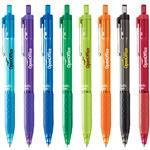 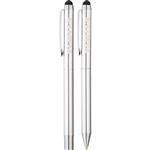 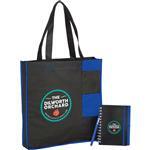 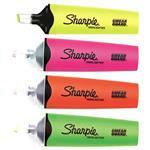 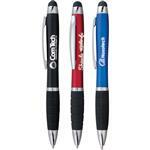 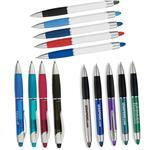 Logo Pens are a classic and perfect promotional item for both the office and as a trade show giveaway. 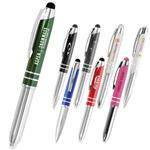 From custom plastic pens to engraved metal pens we have the model and style that you are looking for. 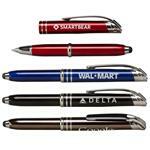 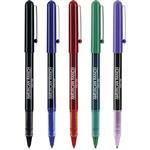 Our executive metal pens come in a variety of styles and brand names and can be engraved or personalized with your logo. 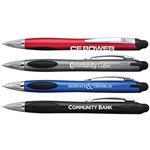 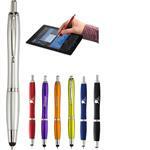 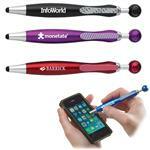 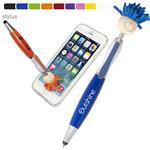 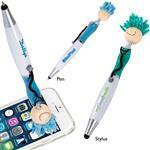 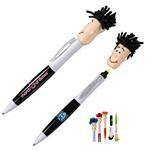 A custom pen is a great business promotional item as it will be used in the office and on the road. 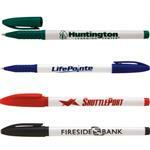 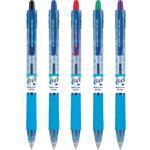 More promotional pens at our additional pen site. 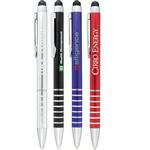 If you do not see the Custom Pens or Marketing Pen you are looking for, please call us at 888-332-ADCO as there are many additional promotional pens to choose from.